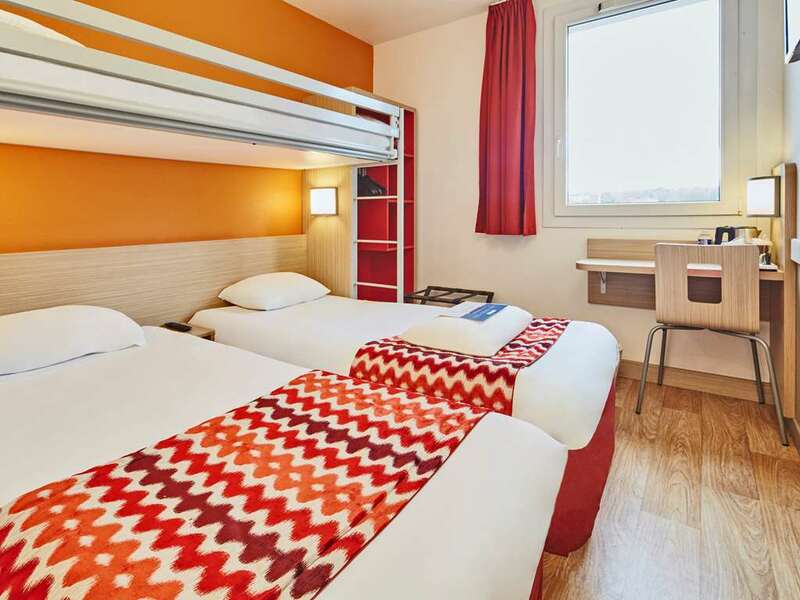 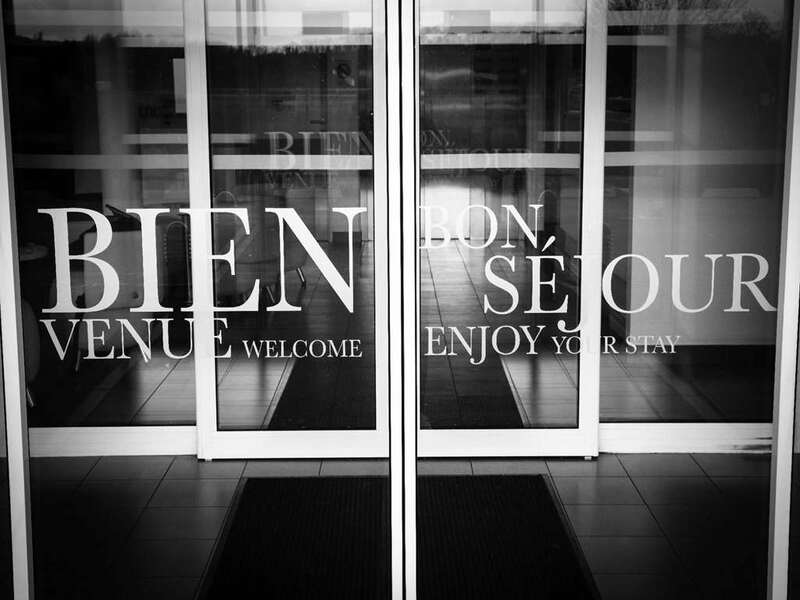 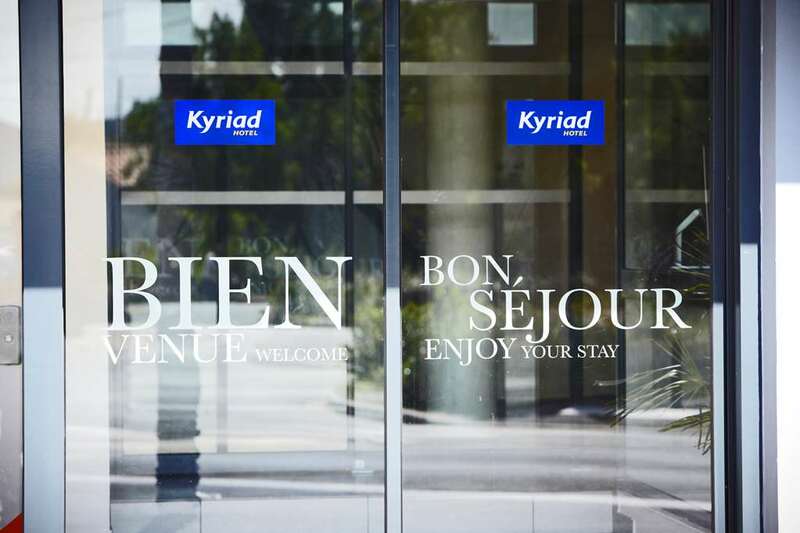 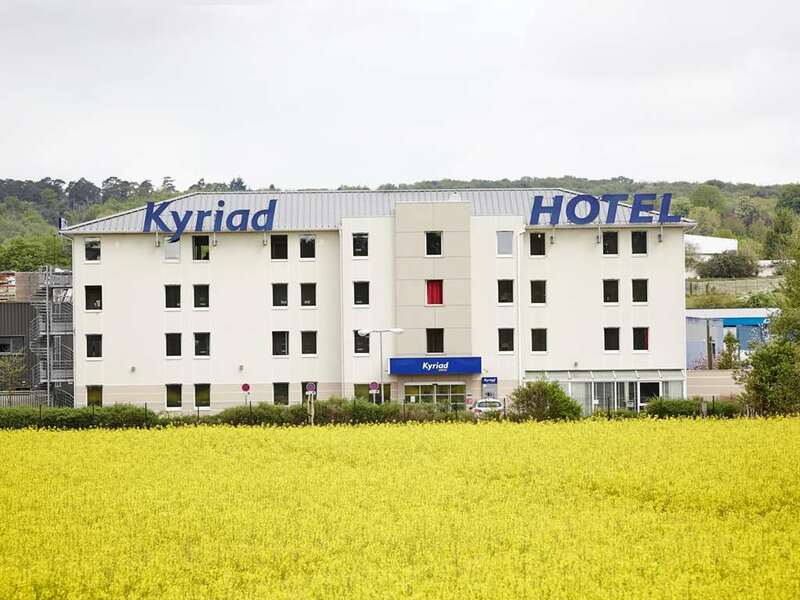 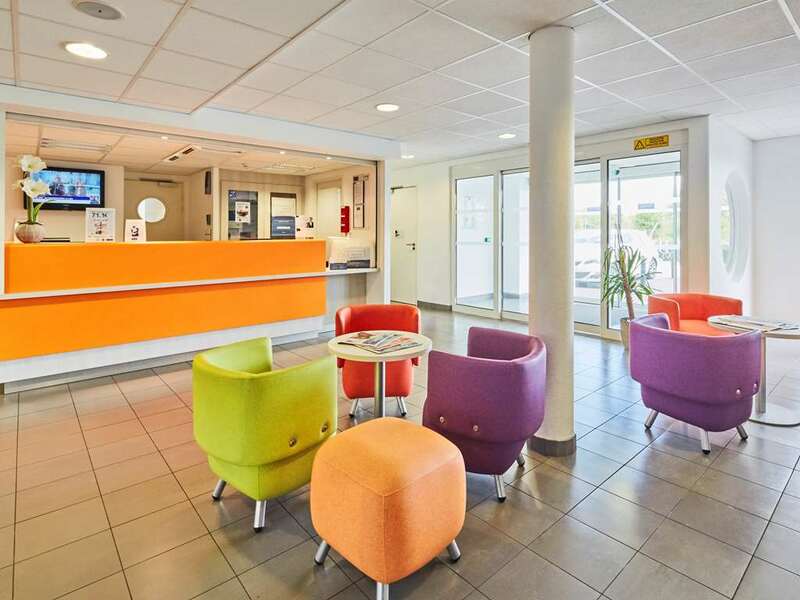 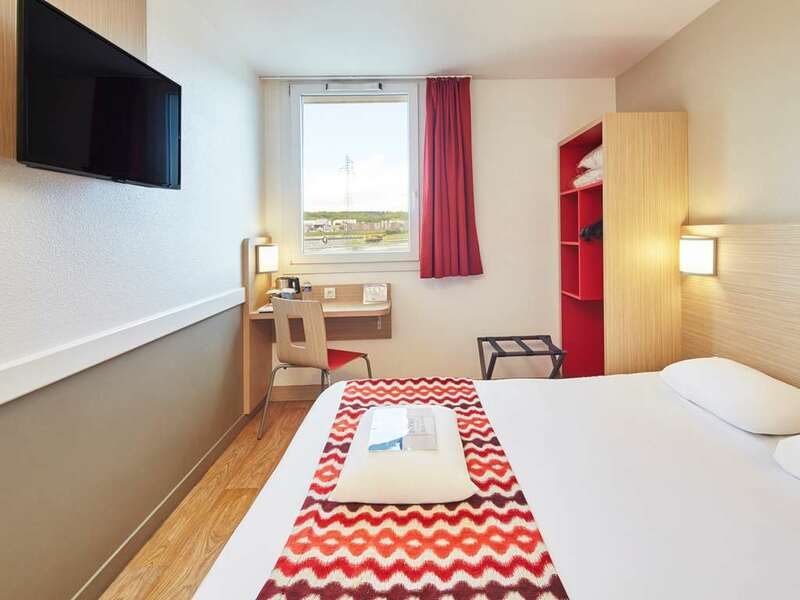 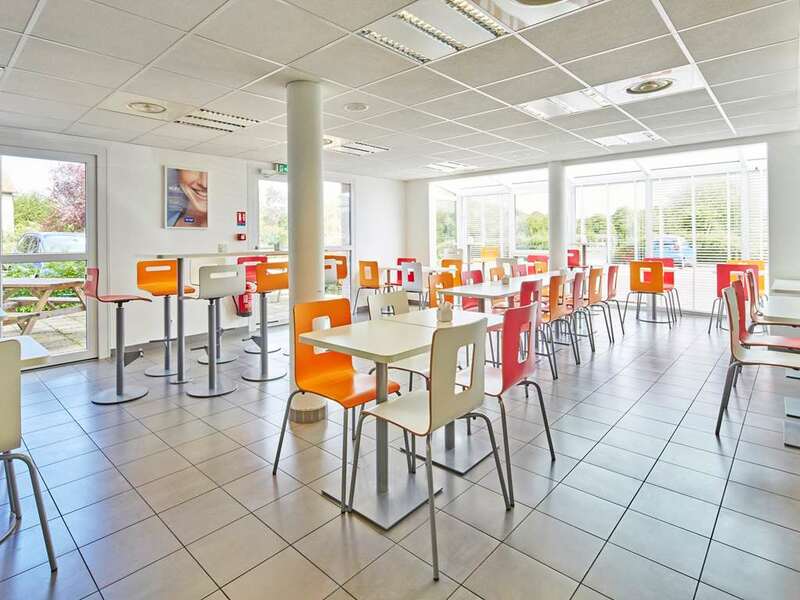 In the heart of Normandy, discover our Kyriad Hotel in Rouen, ideally located near to highway A13. 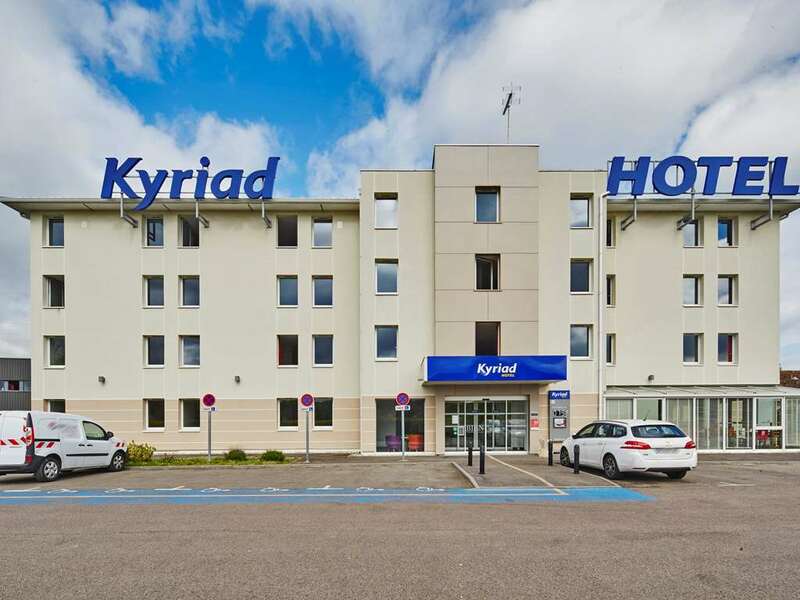 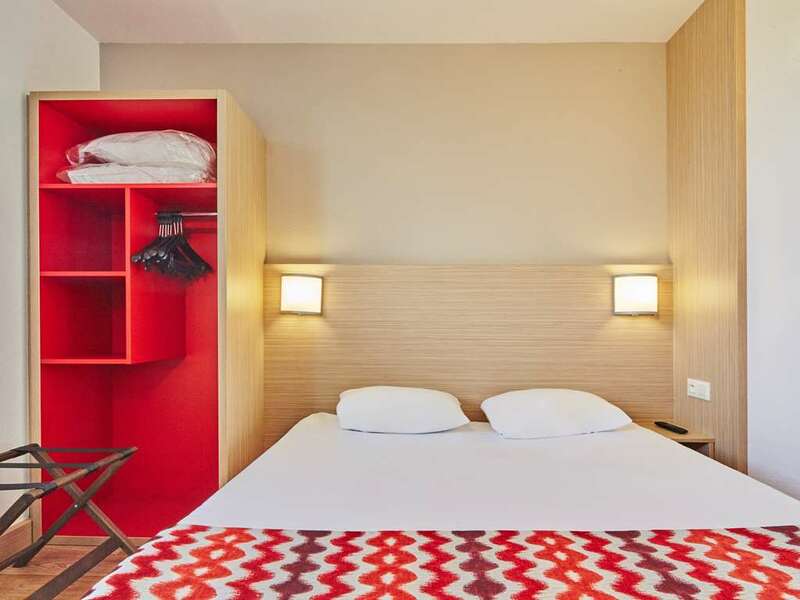 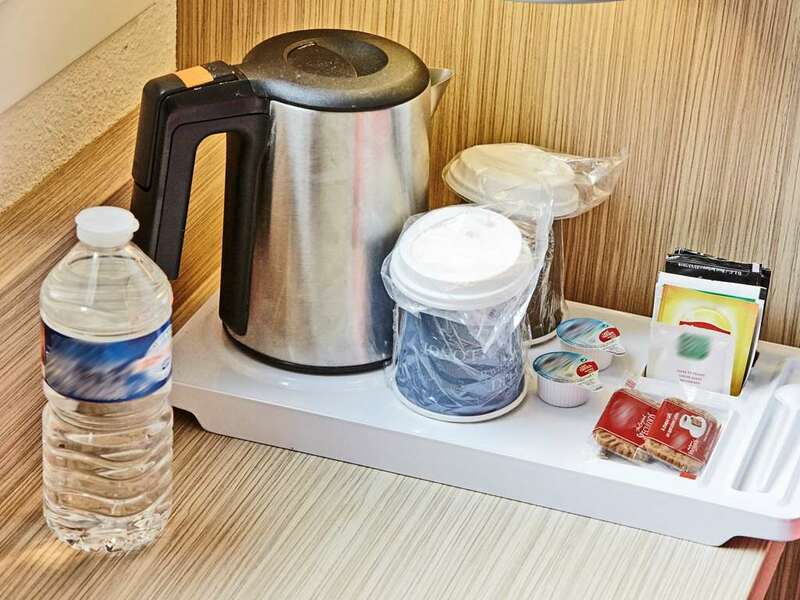 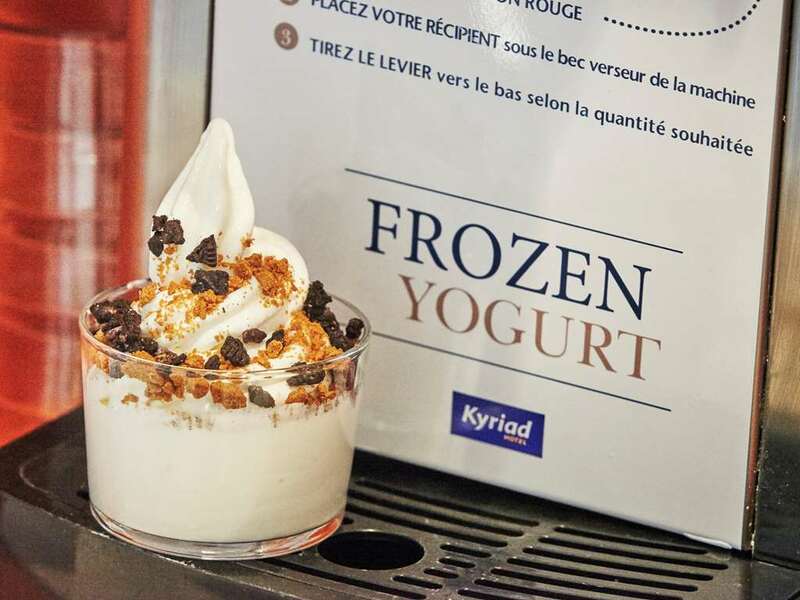 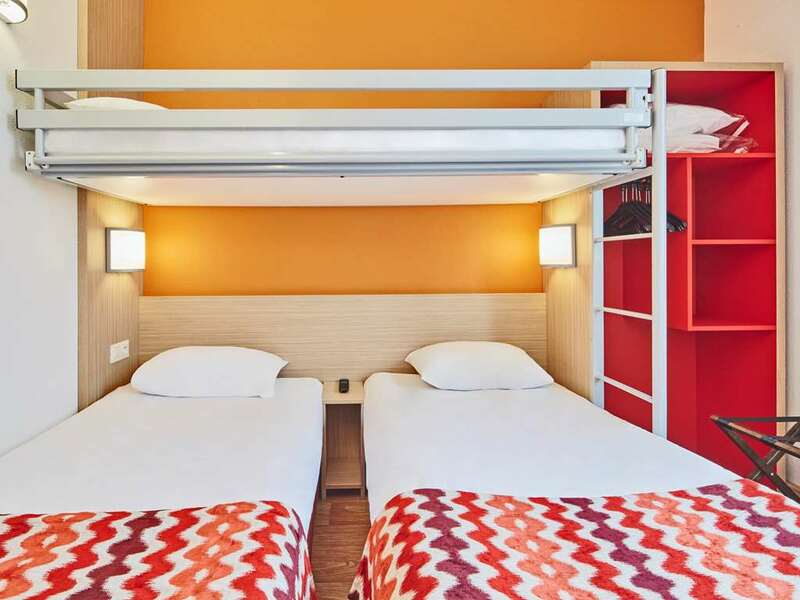 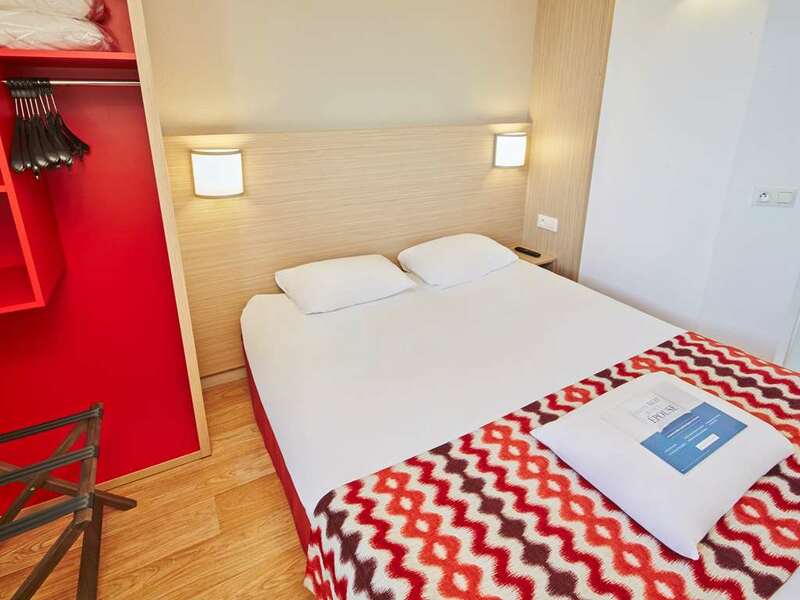 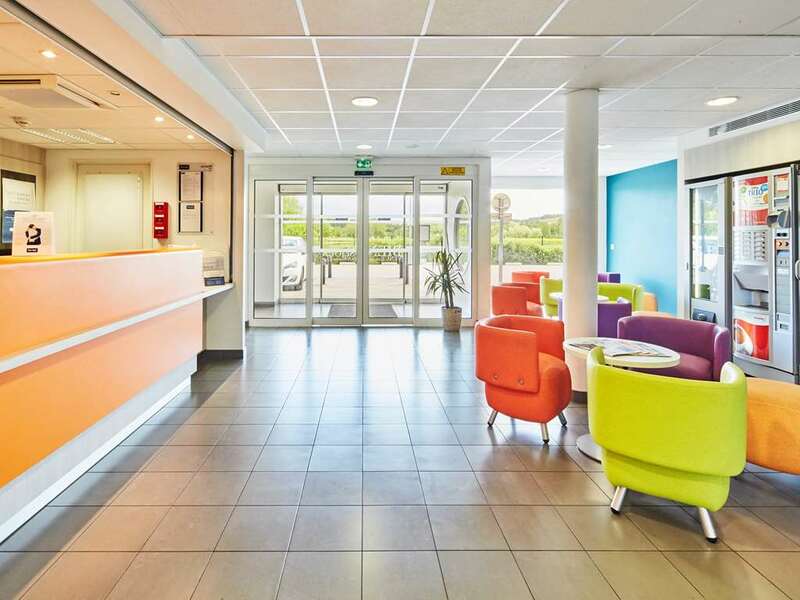 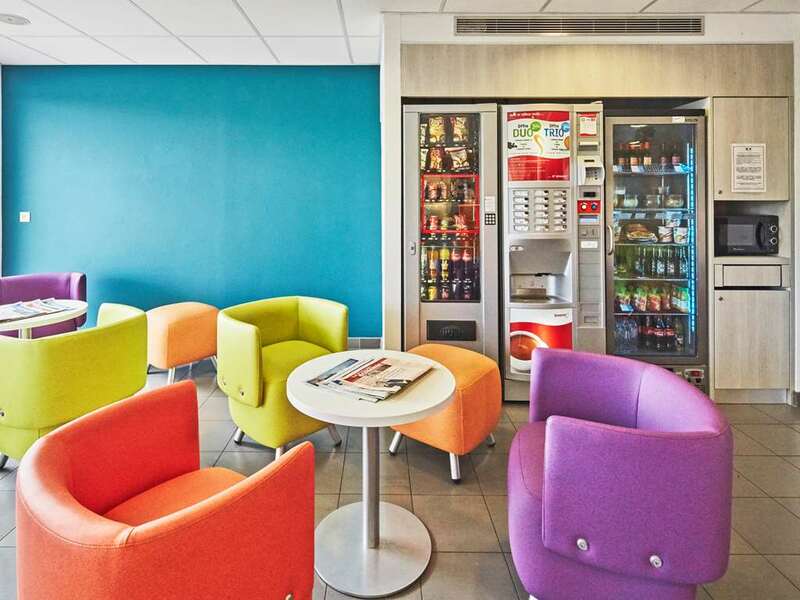 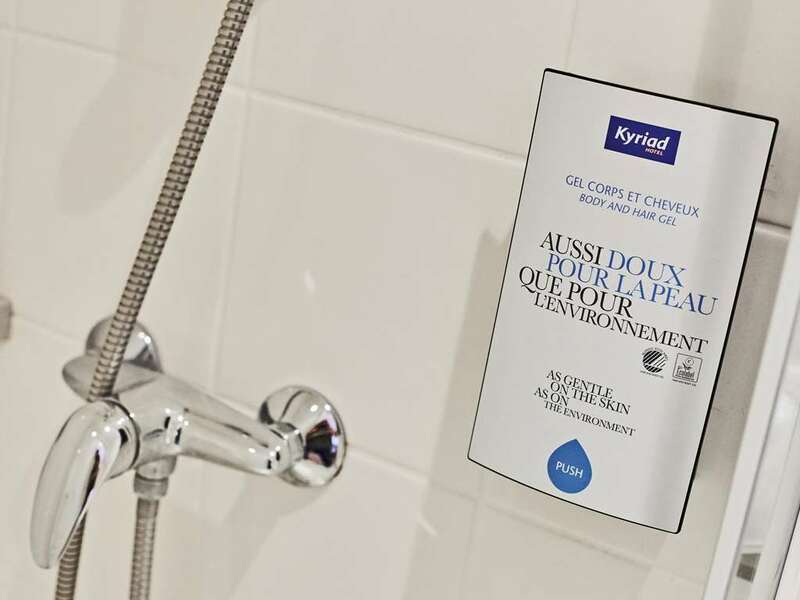 Built in 2012, Hotel Kyriad Rouen Sud - Val de Reuil, is a 3-star establishment offering all the essentials for a good night's rest. 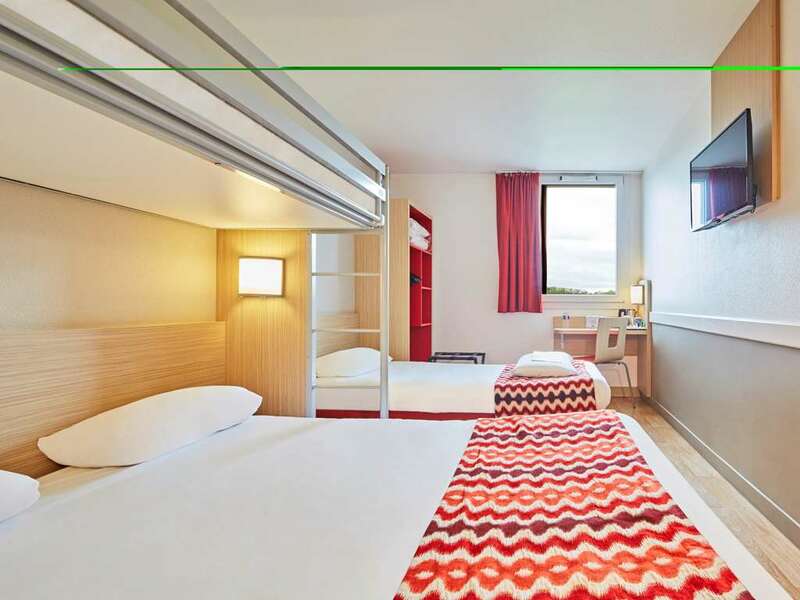 Our 70 rooms are spacious and comfortable, and combine design and functionality to offer you optimal conditions for your stay. 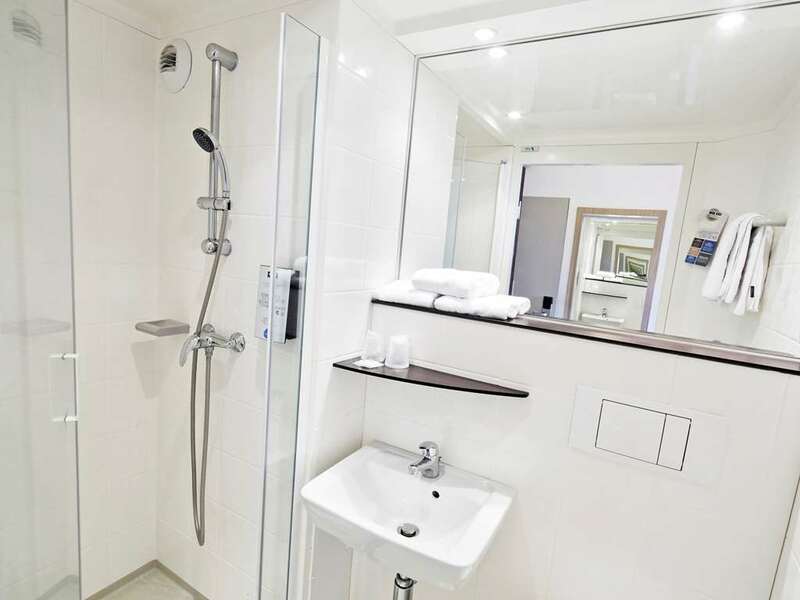 Our 70 spacious, air-conditioned rooms combine design and functionality, and feature a private shower room. 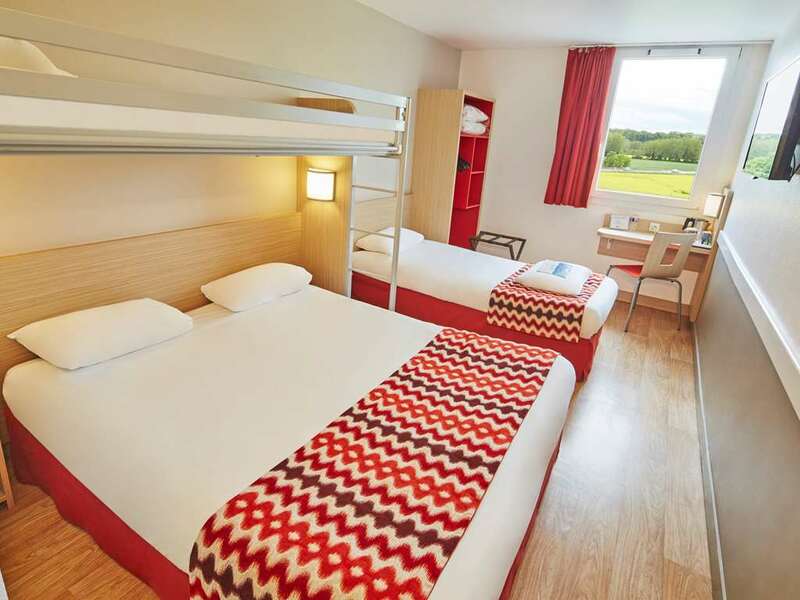 All rooms feature large size quality bedding, with a duvet, a flat-screen TV, desk and free Wi-Fi connection so you can keep in touch with your friends, family and colleagues. 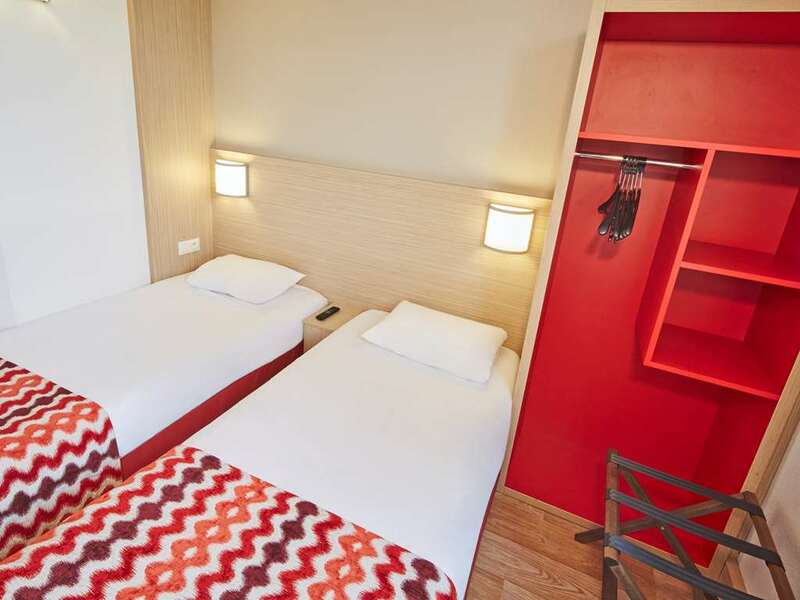 Some of our rooms are equipped with to accommodate 3 or 4 people and connecting rooms are available for families. 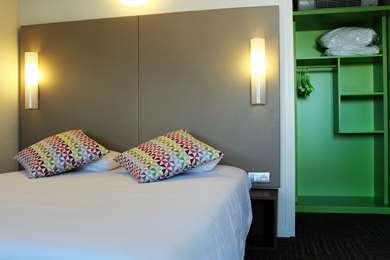 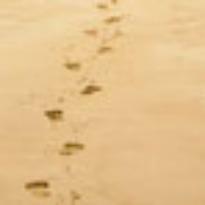 We have 3 rooms specially adapted for people with reduced mobility. 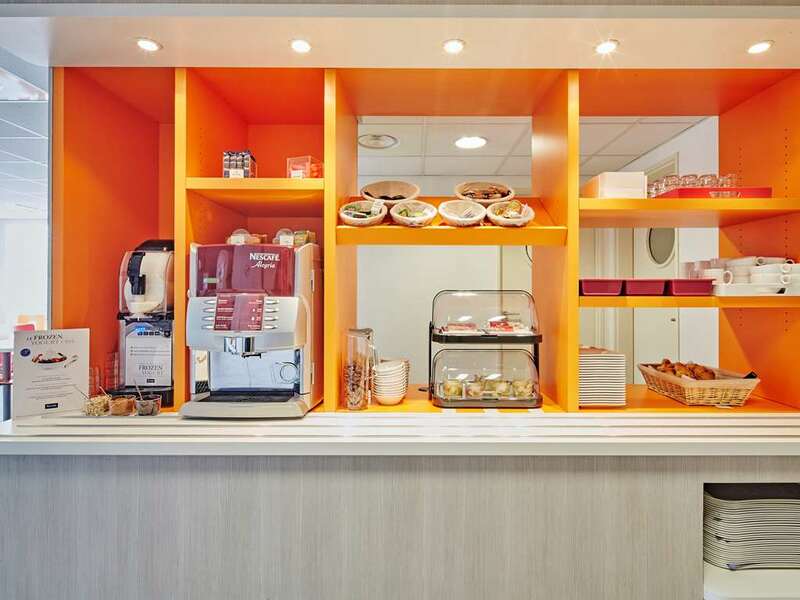 For only 8 euros, recharge your batteries with our all-you-can-eat breakfast buffet. 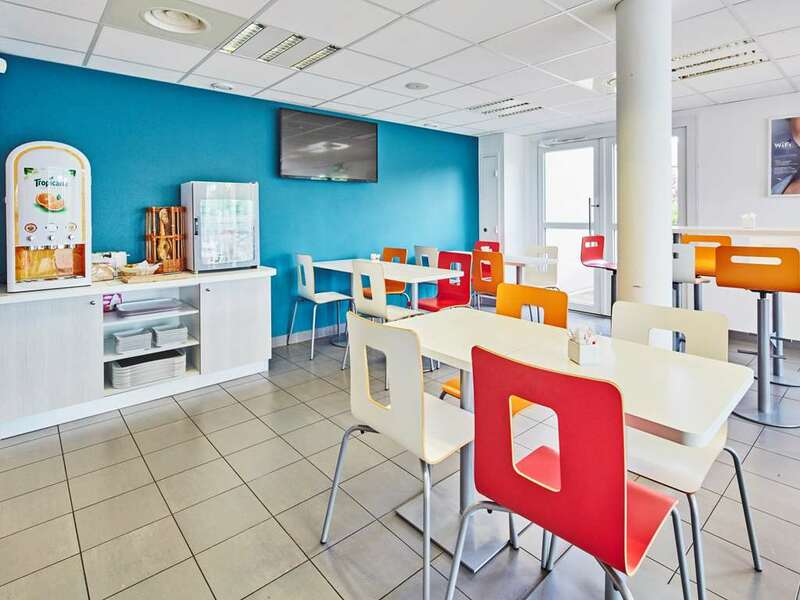 (4 euros for children under age 10) Served from 6:30 am to 10:00 am weekdays, and 7:00 am to 10:00 am on weekends and holidays. 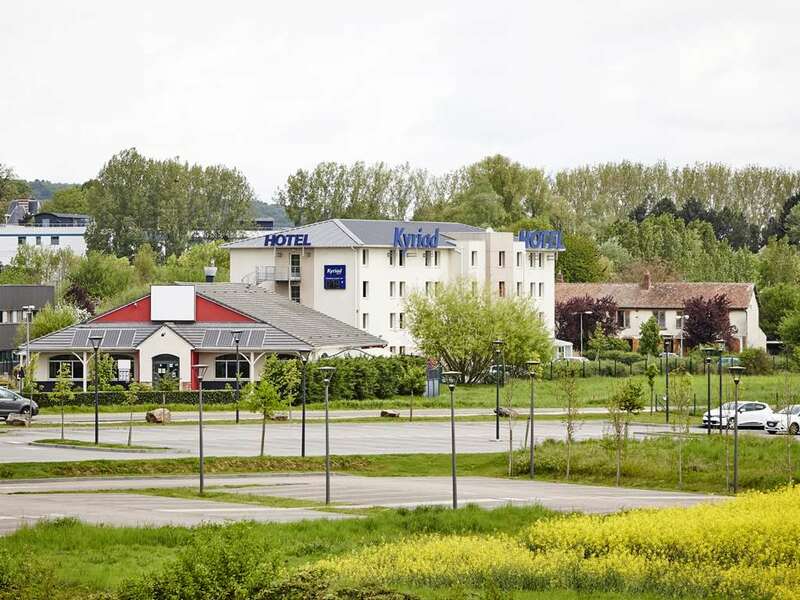 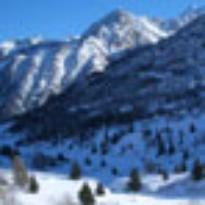 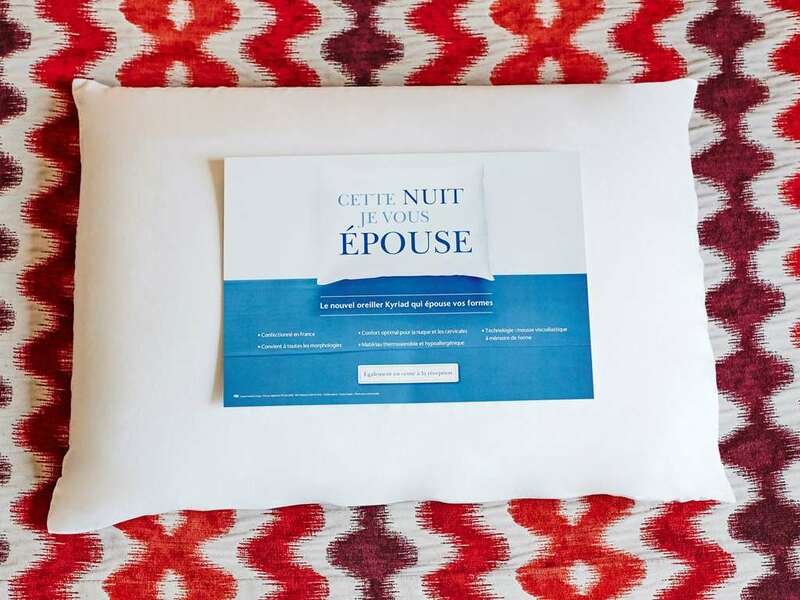 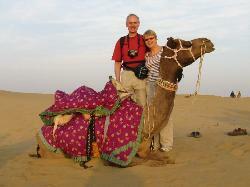 "Excellent place for a stopover"